They were satisfactory. They helped me with a flat. They helped me in different ways. They are good people that came though without any questions. It was an excellent service all around. 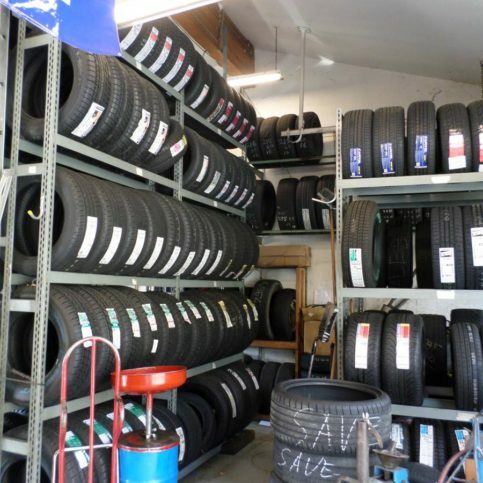 I went there for a flat tire the first time, and then came back to buy a full set of tires the following week. The customer service was excellent. They did everything to get me back on the road without any problems. Overall, it was a great company with great people. They're good, expensive, polite, and professional. I've been using them for years. When I call and ask for service, they're very available. They always find time for me, and I appreciate that. They're friendly, knowledgeable, accommodating, and cost-effective. It's always convenient for me to use them. 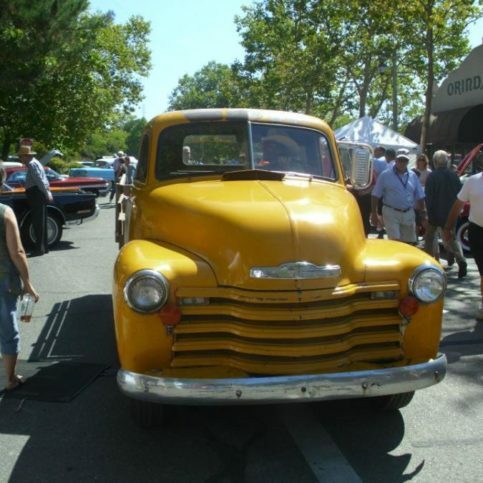 Orinda Motors, Inc. has been serving Lamorinda area drivers from the same location since 1925. 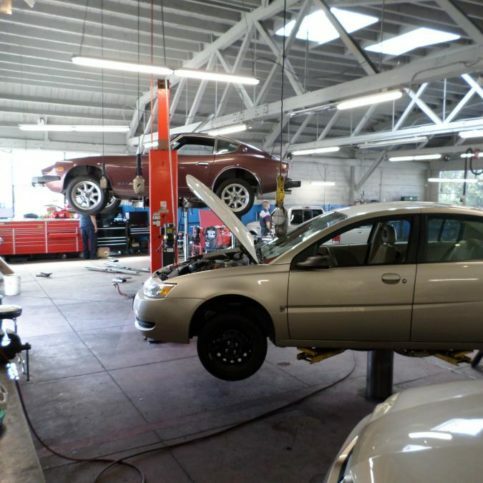 The shop works on all types of domestic, foreign, and hybrid cars and offers a wide range of diagnostic and repair services, from scheduled maintenance to major repairs and engine replacements. 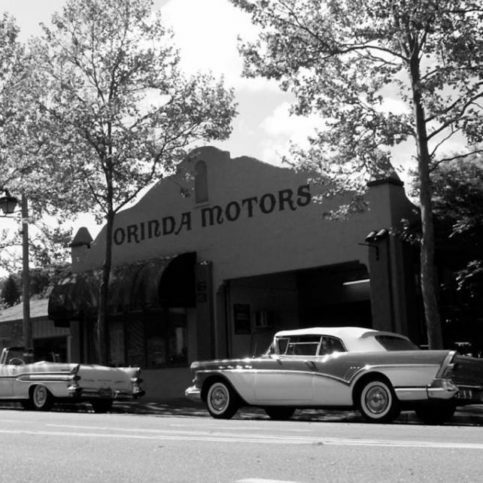 Owner Allen Pennebaker and his wife, Terry, have owned Orinda Motors since 1996. Mr. Pennebaker says he’s very proud of the automotive service team he has assembled. 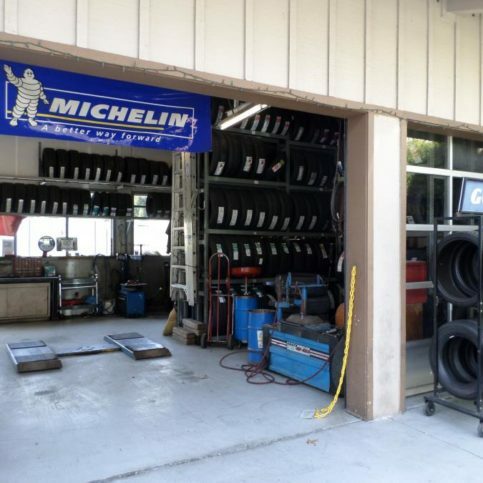 In the main shop alone, the technicians have more than 90 years of combined experience, and the service office has another 65. 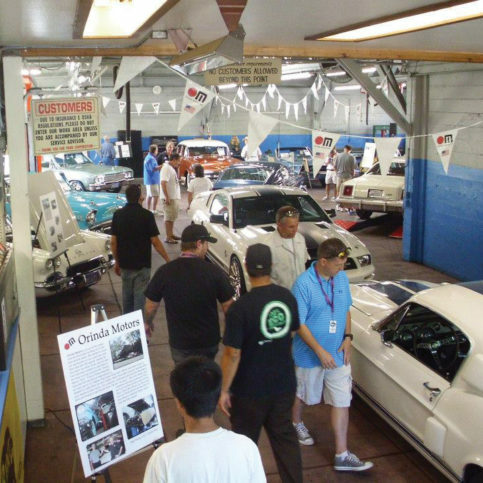 Next door to Orinda Motors’ main facility is Orinda Classic Car Center, which handles classic car repairs and service from all over Northern California. “We’re experts in all aspects of restoration, upgrades and performance modifications,” says Manager John Vanek. 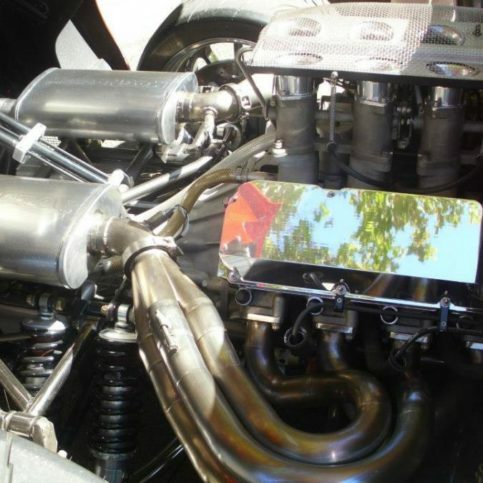 Customers can make appointments at www.orindamotors.com or www.orindaclassiccarcenter.com. Complimentary shuttle service and vehicle pickup/delivery are available at all locations. 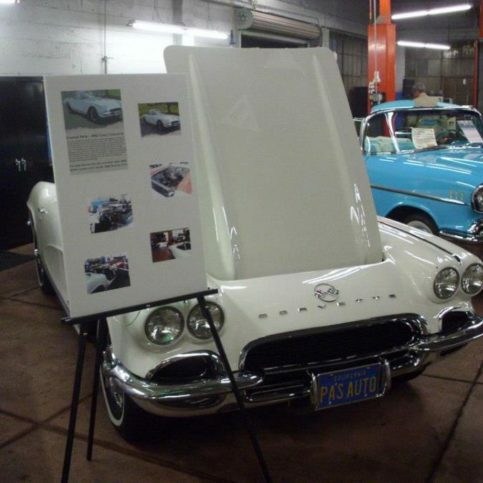 DIAMOND CERTIFIED RESEARCHED CAPABILITIES ON Orinda Motors, Inc.
Company Name: Orinda Motors, Inc.
DIAMOND CERTIFIED RESEARCHED ARTICLES ON Orinda Motors, Inc. 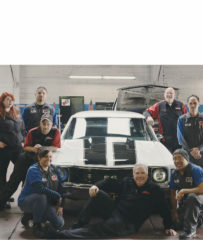 Manager John Vanek (bottom center) poses with some of Orinda Motors’ staff. 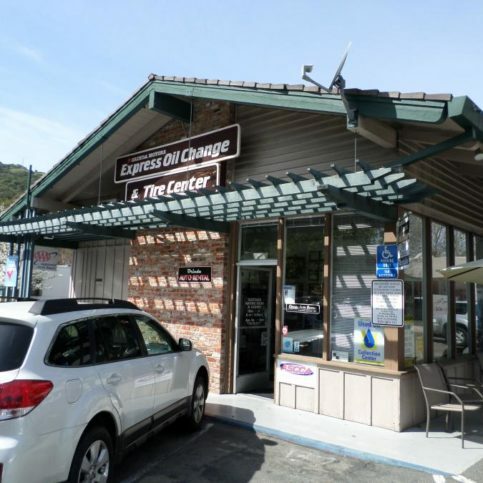 Orinda Motors’ Express Oil Change & Tire Center–which is located next door to the main facility–offers lube services six days a week with no appointment necessary. 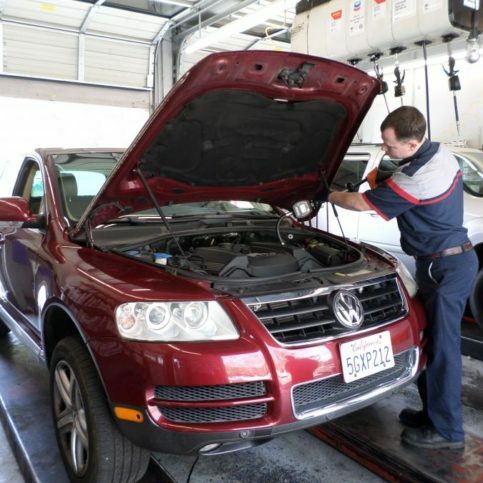 It handles oil and filter changes, fluid checks, tire pressure services, alignments, maintenance reminders, and more. Make sure the shop’s personnel are connected to various nationwide resources where they can get up-to-date information and data on specific problems that might come up during the course of a repair job. After you’ve done your research and found an auto repair shop you trust, it’s a good idea to develop a routine maintenance schedule to keep your car in top running condition. Many repairs become necessary as a result of poor maintenance, so ask your mechanic to help you create a maintenance checklist, which should include things like regular oil and filter changes, tire rotations and fluid checks. It’s important to follow all of the scheduled maintenance required by the manufacturer to keep your warranty valid. Q: My car needs some work. Can you tell me over the phone how much it will cost? A: Giving a price over the phone without first taking a look at the car is difficult. We offer an excellent value in the sense that a repair is a two-part process—first figuring out what’s wrong with the car, and then fixing it. We charge fairly for both of these things, but we won’t charge for a diagnostic in cases where we can easily figure out the problem without it. A: As a rule, we don’t practice price matching. Often, we don’t agree with the recommendations of other shops, and sometimes we find that certain repairs aren’t even necessary. We don’t guess when it comes to repairs. We think it’s better to determine the right answer ourselves so we don’t do something that’s both costly and unnecessary. Some people are more concerned with shopping around for the cheapest price than finding a place they can trust. 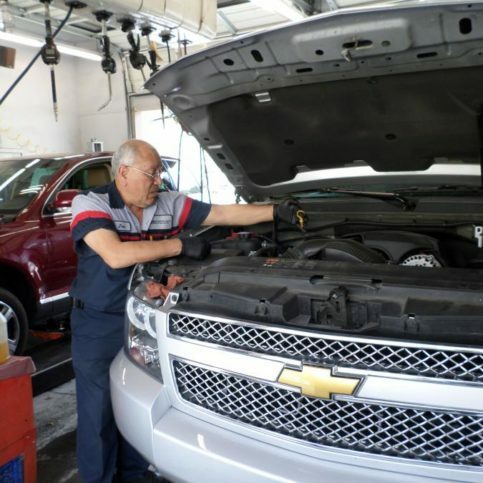 It’s shouldn’t just be about cost—you should find an auto repair shop that employs experienced technicians who can diagnose and make the necessary repairs using the best parts available. We don’t compete on price, we compete on value. Q: How soon will I get my car back? A: It depends on the extent of the job. We realize how busy our customers are, so we make sure to work as quickly as possible while guaranteeing a professional job in a timeframe that suits their schedules. Q: Do you do insurance work and extended warranty repairs? A: Yes, and we’ll even call the insurance company on your behalf to represent you and get the best results. Q: Do you have high-tech, up-to-date equipment? A: Yes. 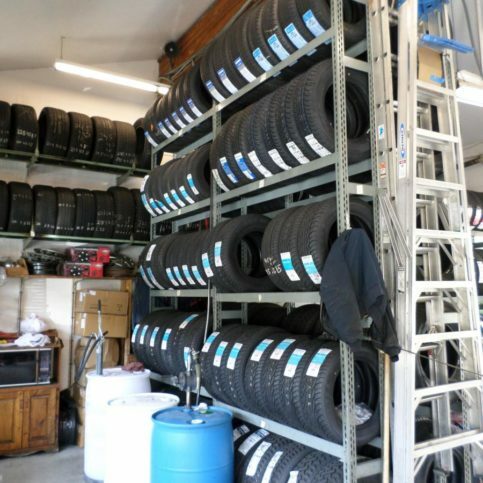 As a premium shop, we have all the necessary tools to offer premium service. We regularly purchase new equipment to keep up with technology, and we make sure our technicians are updated on their training. Q: If I have questions or concerns about my car while you’re working on it, may I check in to see how things are going? A: Absolutely. 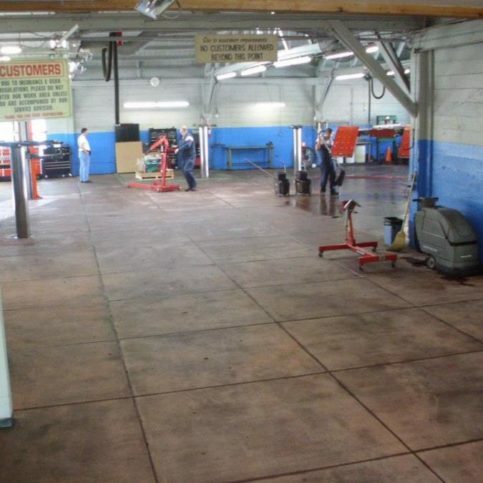 Our technicians are always available if a customer wants to talk about the work that’s being done on their car. If you want to come in and see your car—or if you’d like us to take pictures or a video and send them to you—we’ll happily accommodate. 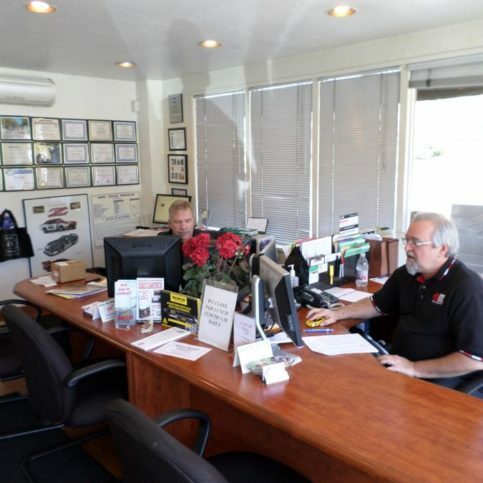 We want to make the repair process as comfortable as possible for our customers. Q: Do you offer any specials or incentives? A: Yes. 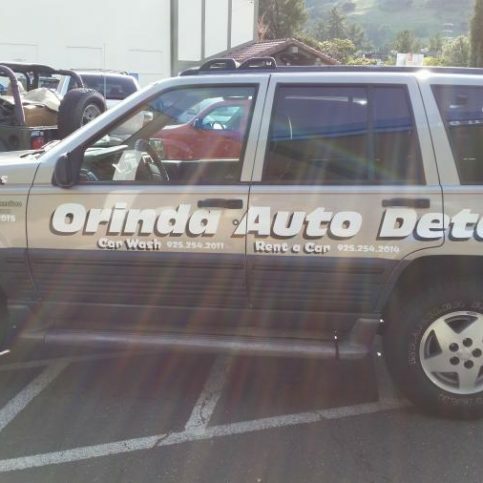 You can visit our website (www.orindamotors.com) to find out about the specials we offer at any given time. 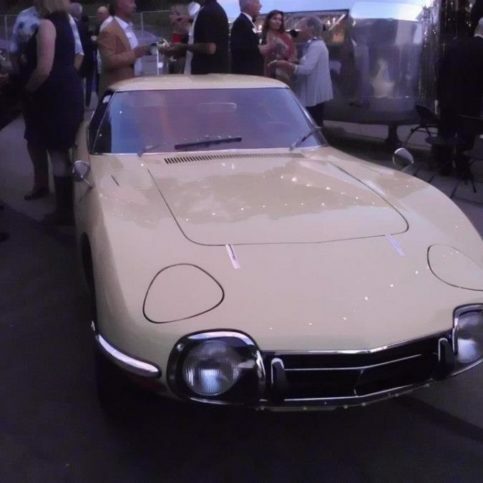 SELECTED PHOTOS FROM Orinda Motors, Inc. 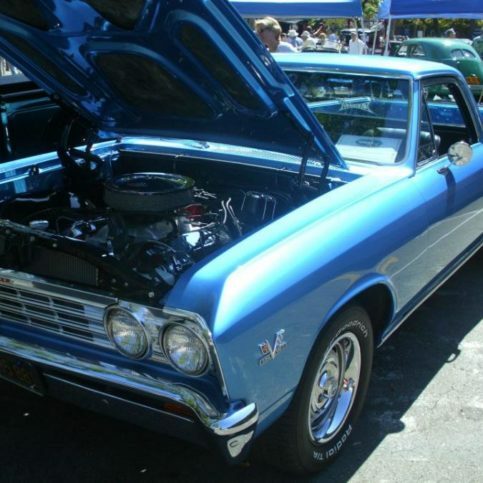 The shop’s customers can also get their cars washed and detailed by Orinda Auto Detail. 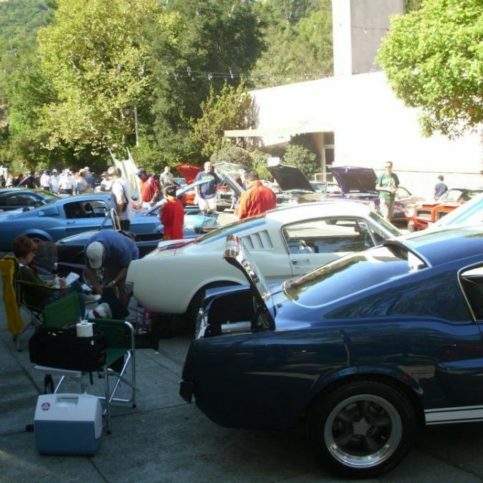 Orinda Motors recently held a car show at its Orinda facility. One of the first things to fail in a shock is the dampening, which, in addition to rebounding bumps while driving, keeps the tire firmly mounted on the pavement, creating what’s known as a “contact patch.” When dampening becomes diminished, this contact patch becomes diminished as well. Not only does this lead to uneven tire wear, it also requires components such as the brakes and suspension to work harder, resulting in premature wear. An easy way to assess the functionality of your shocks is to check the ride control: if your vehicle rides rough, with a lot of body roll, sway and bouncing, it’s probably time to replace your shocks. Additionally, the shocks in modern cars tend to lose their dampening after 50,000 miles, so if your car has anywhere near 100,000 miles and you’ve never replaced the shocks, it’s a good idea to get them checked by a car care professional. Diamond Certified Expert Contributor, John Vanek: Okay, when we talk about shocks and struts, shocks and struts basically do the same job. They’re mounted on the car a little bit differently, but they have the same task. Basically shocks are dampeners. The springs in the car take care of the bumps and the bounces, and the dampening part of the shock rebounds the bumps and it is designed to keep the tire firmly mounted on the ground. When the tire is firmly mounted on the ground, you have a contact patch which makes [00:00:28 rare] contact with the pavement. When the dampening of the shock is reduced, the contact patch is reduced as well. This makes other components work harder, like the brakes, like the suspension and it also will cause some tire wear. When you have worn-out shocks, the contact patch is not good, what you’re going to get is some possibly choppy wear in the tires, uneven wear in the tires even though the center tread is good, this choppiness will cause a roughness, shimmy, pulsation, vibration, or noise. When you have a good shock with good dampening, you have a good, firm control. When you have a worn-out shock with bad dampening, it’s soft, does not provide the contact patch that you want. Modern cars, the industry standard says they start to lose their dampening after 50,000 miles. So, in between 50,000 and 100,000 miles you can expect your car will be a candidate for struts or shocks. The best way to do it is to check the ride control. If the ride’s rough, you get a lot of body roll, sway, bouncing compiled with poor tire wear, then you’re a candidate for replacement of shocks and struts. 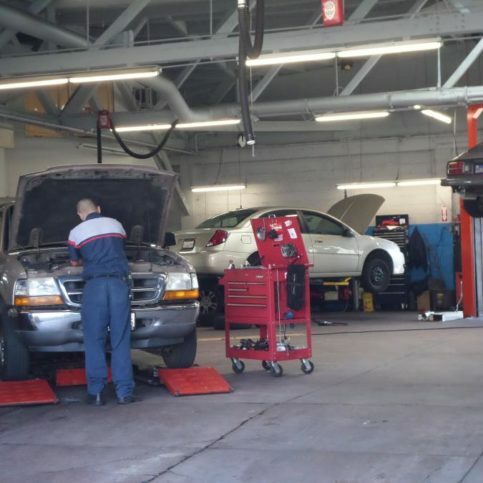 If your car has anywhere near 100,000 miles and you have not done them yet, it’s a good idea to get them checked out by your car care professional. 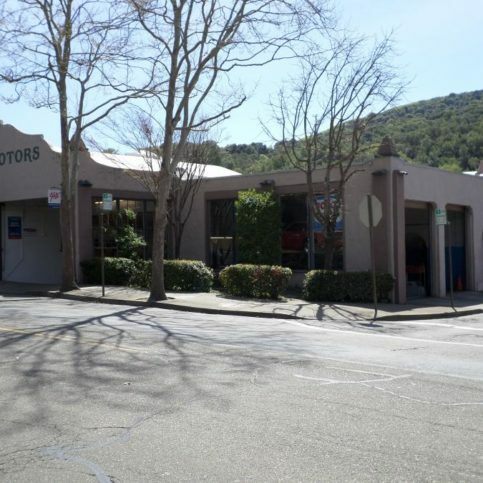 Diamond Certified RATINGS ON Orinda Motors, Inc.
Orinda Motors, Inc. : Average 8.9 out of 10 based on 440 unique customer surveys of customer satisfaction. The gentlemen were not trying to sell me anything, and it seemed like they really knew what they were talking about. They are just personable and very helpful. Very professional, and they definitely know what they are doing. I guess that they were very thoughtful, and they had a client-first mentality. I would recommend them. Give them a try. The people are wonderful, very friendly, very knowledgeable, and the service is great. I wouldn't want anything more. We went there in an emergency situation, and we were treated very well. We had our situation remedied very quickly. I was taken care of quickly, and the car was returned to me quickly. The service was what I had hoped for at the time. It is a good place to go, and it is close by. They have always taken good care of me. I have gone there when I had something wrong with my car, and I didn't know what it was, but it was small, and they didn't charge me. They are really helpful and fast. I thought they were very efficient and very honest. They didn't try to sell me another tire, and they were accommodating. They were very convenient and professional. That if they don't know how to do it, they will figure it out. 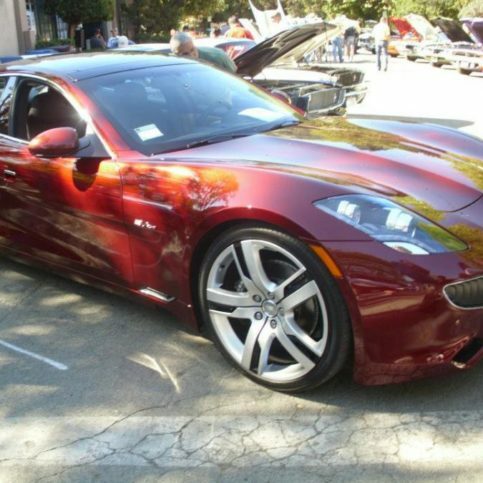 It is right here in Orinda, and they are very nice. They take care of me right away, and if it takes longer, they will take me home and pick me up. They have done excellent work for me on a number of vehicles. They know what they are doing, and they have been doing it for a long time. They are trustworthy. Number one, they have a large base of knowledge, and they work on all types of vehicles. 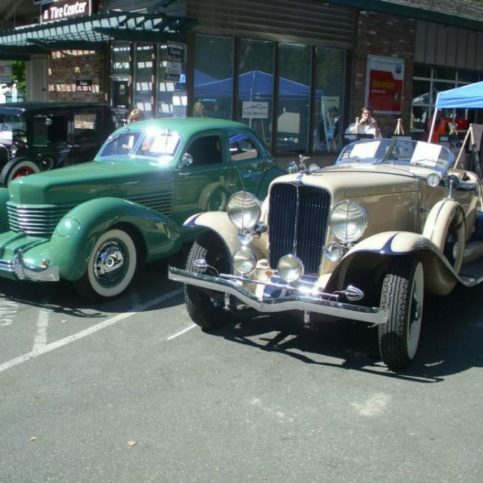 They resurrect and do classic car repairs. I would tell them that they were pretty trustworthy, and they listened to the concerns that I had. The communication is great, and there is a homely, small town feeling there. They were straightforward and they let me know what the car needed done, without being pushy. They know me by name, and they provide a good, honest service. They were great and friendly. They did a good job, and they were good about communicating. They gave me a ride to BART. They were very welcoming and happy.